We all start a journey towards getting our lives in alignment with our purpose in life without knowing that God has already prepared a life that is destined for greatness. Not as though we won’t meet obstacles that may be challenging. Our God is always drawing us out of darkness into his marvelous light. He even has it favored that we are given faith to come to him. All we are to do is to seek him and then the faith toward God is awarded. 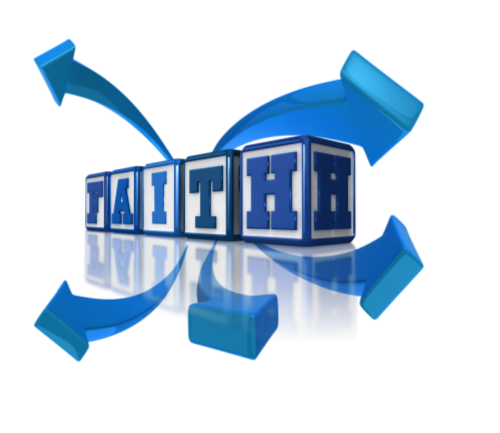 Faith is given to the believer to come to the Lord and it is a gift. Ephesians 2:8-9 For by grace are ye saved through faith; and that not of yourselves: it is the gift of God: Not of works, lest any man should boast. This is saving faith that is not considered something that we can come up with on our own. Romans tells us of this saving faith. Romans 12:3 KJV For I say, through the grace given unto me, to every man that is among you, not to think of himself more highly than he ought to think; but to think soberly, according as God hath dealt to every man the measure of faith. 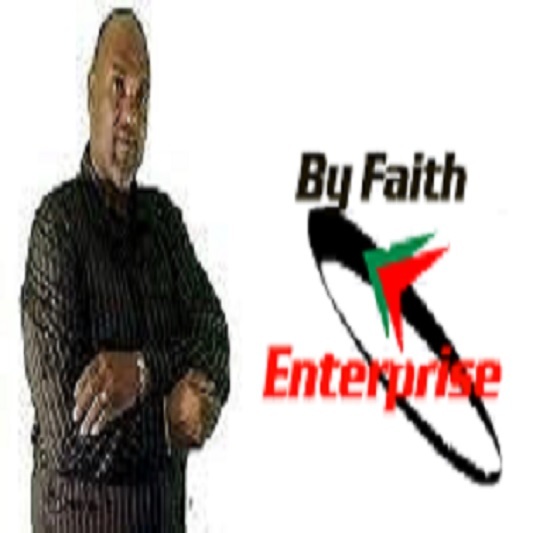 Faith is a conviction (firm belief), in respect to a person doing or acting. Faith towards God is saving faith. 1.Only having knowledge of the word, but not doing it. Matthew 13:54-58 KJV 54 And when he was come into his own country, he taught them in their synagogue, insomuch that they were astonished, and said, Whence hath this man this wisdom, and these mighty works? 55 Is not this the carpenter’s son? is not his mother called Mary? and his brethren, James, and Joses, and Simon, and Judas? 56 And his sisters, are they not all with us? Whence then hath this man all these things?57 And they were offended in him. But Jesus said unto them, A prophet is not without honour, save in his own country, and in his own house.58 And he did not many mighty works there because of their unbelief. Matthew 14:25-27 KJV 25 And in the fourth watch of the night Jesus went unto them, walking on the sea.26 And when the disciples saw him walking on the sea, they were troubled, saying, It is a spirit; and they cried out for fear.27 But straightway Jesus spake unto them, saying, Be of good cheer; it is I; be not afraid. John 20:24-25 KJV 24 But Thomas, one of the twelve, called Didymus, was not with them when Jesus came.25 The other disciples therefore said unto him, We have seen the Lord. But he said unto them, Except I shall see in his hands the print of the nails, and put my finger into the print of the nails, and thrust my hand into his side, I will not believe.